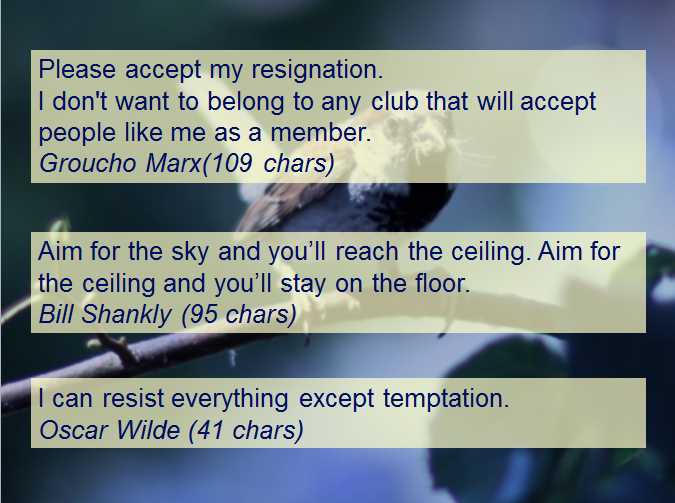 I have long been a fan of great quotes, or aphorisms to give them their proper name. Dating back to well before I had even heard of that sophisticated word, and possibly triggered by this Monty Python Oscar Wilde Sketch. 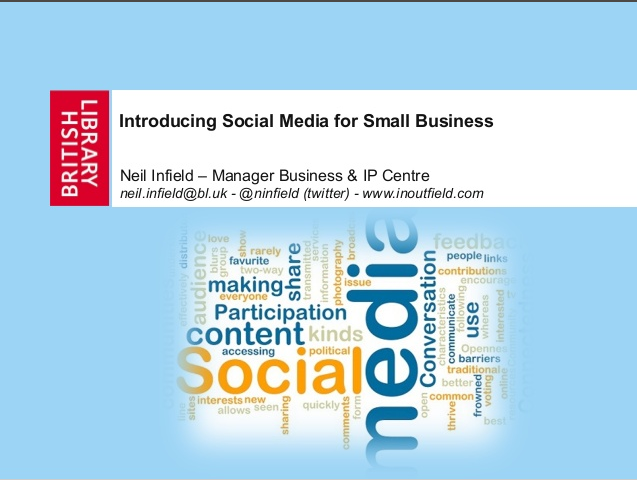 I currently use three of my favourites quotes in my Introducing Social Media for Small Business Workshop at the British Library. The point being that if you are able to express something of relevance to your potential customers in just a few words (for instance less than the 140 characters required for Twitter) you are likely to be a success. 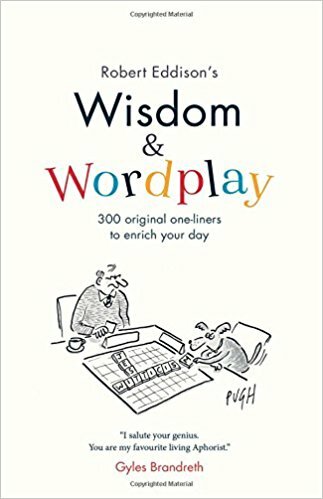 So, I was excited to receive a review copy of Robert Eddison’s Wisdom & Wordplay which contains ‘300 original one-liners to enrich your day’. 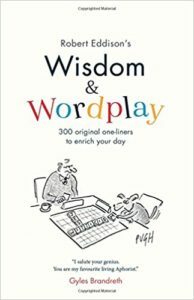 In the Foreword Gyles Brandreth, who is well known for his wit and encyclopedic knowledge rates Eddison as a possible match for Wilde. I wouldn’t go that far, having just re-visited some of Wilde’s classics quotes. But there are still some wonderful gems scattered across the pages. You can read more on Robert’s Twitter feed @roberteddison1, where you may not be surprised to find he currently has over 30 thousand followers. Which proves my point above. This entry was posted in business startups, creatives, entertainment, social media and tagged Oscar Wilde, quotes, social media marketing, Twitter on 13 November 2017 by ninfield. As well as providing an excellent event booking platform, Eventbrite also have some great advice on their Blog on Social Media Marketing. Be personal. “If you have a local business and you have customers or clients who get to know you or members of your team through the service you provide, don’t forget to share photos of your team and some of the things they are up to. This strengthens trust and their engagement. This entry was posted in social media on 20 June 2017 by ninfield. Social media is such an amazing development. Who knew it would have such an impact on our lives? I really enjoy talking about the benefits it can bring to start-up business in my monthly workshop at the Library. The sheer numbers involved are mind boggling. With over 2.2 billion users across the many platforms. But I find the slide that makes the most impact in my workshop is The Internet in Real-Time. Just click on the image below and spend a few seconds watching the various counters as they race upwards. I find it truly astonishing just how much content is being generated every single minute of the day. This entry was posted in business startups, marketing, social media, statistics on 12 October 2016 by ninfield. Over the years it has proved to be a popular story, so I was intrigued to see what would happen after a recent short news item on the standard on BBC Radio 4 Today programme. The result was over 100 views during the subsequent 7 days which surprised me. 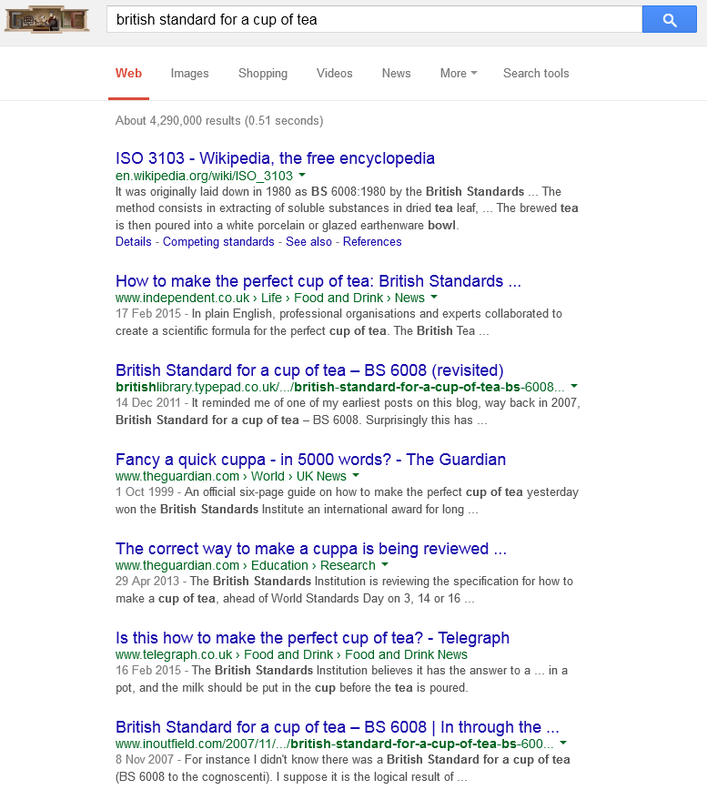 The reason for the number of hits was that a Google search for “british standard for a cup of tea”, finds my revised blog post at third place after Wikipedia, and the Independent newspaper, but ahead of the Guardian, and Telegraph newspapers. The original post comes in at number seven, but still on the crucial first page of search results. A pretty impressive result for a couple of humble blog posts, and solid proof of the power of blogging. 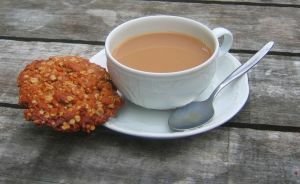 This entry was posted in Advertising, blogging, marketing, social media, work/life and tagged British Standards, hot drinks, tea on 6 March 2015 by ninfield. In my workshop Introducing Social Media for Small Business I talk about Twitter’s unique ability to engage with otherwise inaccessible public figures. To be honest, someone with millions of followers is unlikely to read every tweet sent their way. But it is possible to get noticed if the content piques their interest. This is one of the wonders of social media over traditional forms of communication. You wouldn’t expect a letter, text or fax to be read by your celebrity target, let alone to get through on the telephone, or meet them in person. They would all be filtered out by their agents and minders. But in fact many high-profile figures revel in the opportunity social media, and Twitter in particular, has given them to be in direct contact with their fans. A recent story in the Metro newspaper gives a great example of this unprecedented access. Fashion designer Dayne Henderson who produces latex fetish outfits in his spare room in North Shields, uploaded some images onto Twitter. These got the attention of Lady Gaga, who commissioned him to make 19 headpieces for her world tour. As Dayne told the Metro, ‘I never in a million years thought my first bit of work as a self-employed designer would be with Lady Gaga’. This entry was posted in Advertising, business startups, creative industries, fashion, marketing, social media, Twitter on 19 May 2014 by ninfield. 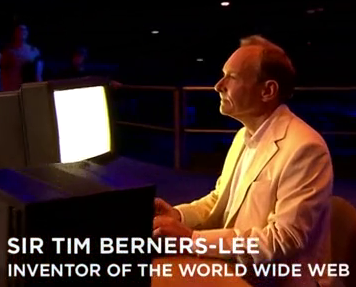 The World Wide Web turned 25 this month, and it got me thinking about how website creation has changed since Tim Berners-Lee first proposed it to his boss at CERN in 1989. For the first few years websites had to be hand-coded by computer programmers, which rather limited their number and design. My first website was built back in the mid 1990’s, for my then employer Hermes Pensions Management. I used, what was then, state of the art software in the shape of HotDog Pro from the wonderfully named Sausage Software. It was something of a labour of love, as each new page was another step on a steep learning curve. However just like the game of Snakes and Ladders, one false step forward could result in many steps back. I still remember clearly the moment we realised moving one page, required manually editing links on every single page on the site. We made a major leap forward when a colleague in our IT department suggested using FrontPage from Vermeer Technologies. This company was soon taken over by Microsoft who were keen to establish themselves in the world of web. As one of the first “WYSIWYG” (What You See Is What You Get) editors, FrontPage was designed to hide the details of the dreaded HTML (hyper-text mark-up language), making it possible for novices to create Web pages and Web sites. Even better, when you moved a page, it automatically updated all the relevant links! However although FrontPage was wonderful improvement, it did have major deign limitations, and it was all too easy to spot ‘FrontPage’ websites. 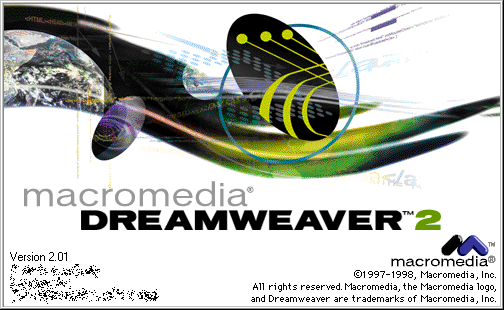 Next on the scene for me was Dreamweaver version 2, the ‘Ferrari’ of web design software (beautiful and fast… and a bit flaky at times). After a couple of days training we were able to start producing complex websites with beautiful pages. After many updated versions, Dreamweaver is still available today but is dying a slow death thanks to content management platforms such as WordPress and Drupal (Dreamweaver is still dying). But in the last year or two the world of website creation has been truly revolutionised by template based, low cost services from the likes of Weebly and SquareSpace. Now almost anyone can create professional looking websites, with no technical skill at all. I surprised myself by managing to create a very simple but attractive website for my father within a couple of hours using SquareSpace. Compare that to the week it took me to create a 20 page website for SLA Europe using Dreamweaver ten years ago. 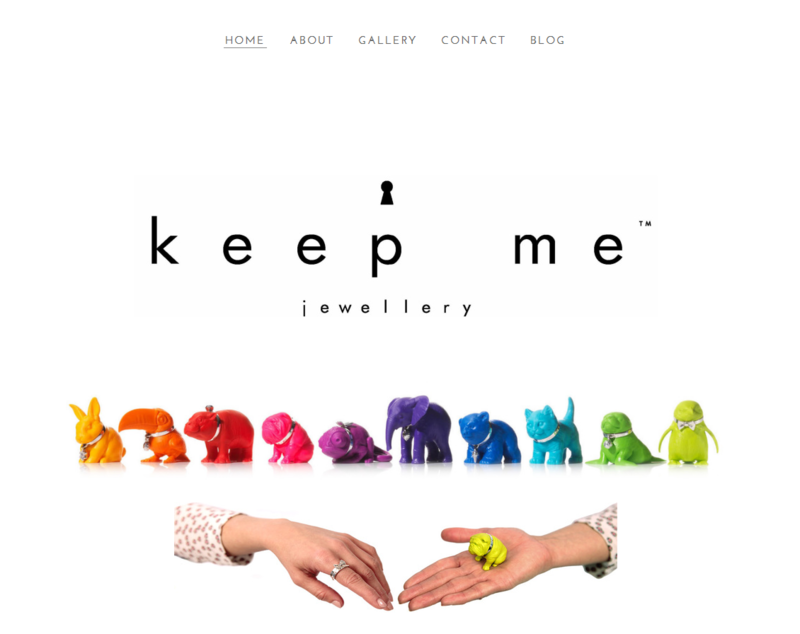 A great example of a Weebly website is Keep Me Jewellery from one of my clients here at the Business & IP Centre. 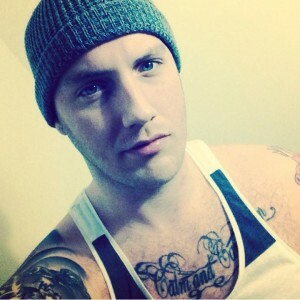 As you can see from his amazing creatures, Tom Blake has a great eye for design, but he doesn’t have any background in building web sites. Also, these new platforms enable you to easily add a blog onto your website (an essential part of your marketing strategy – Blogging for fun and profit). And if you want to sell through your site there are shopping modules available too. So if you were considering a career as a website designer, now might a good time to think again. This entry was posted in Advertising, creative industries, marketing, social media, Web 2.0 on 28 March 2014 by ninfield. Last year I gave a workshop about my blog as part of our Web in Feb month of activities. This year I have been asked to turn it into a regular workshop by extending the coverage to social media. Using the tried and trusted ‘Ronseal’ approach we came up with ‘Introducing Social Media for Small Business’ as the title. So far I have the run the workshop twice, with more to follow on 15 and 29 May. It has proved popular, but I am struggling to fit everything in to the two hours available. Social Media is such a big topic and the platforms continue to grow, with Pinterest being the latest hot topic. I recently posted my workshop slides onto Slideshare and was surprised to discover that I already have had 127 views there. This entry was posted in British Library, business startups, entrepreneurship, marketing, social media, Web 2.0 on 7 May 2013 by ninfield. The latest in Cate Trotter’s series of Trends workshops (see my previous posts on Key Trends for 2012, The Future of Online Marketing, The growing grey market in the UK) concentrated on Retail. In it Cate covered the rapid online developments, but also changes in bricks and mortar shopping, known as offline retail. She also explained how the smarter retailers are merging these two elements together to enhance both the online and offline experience for their customers. Although the value of online clothing and accessories sales are predicted to double over the next five years, offline will still dominate with three quarters of overall sales. There is a trend for online retailers to add a high street presence. Examples are FunkyPigeon, Made.com and ETSY. 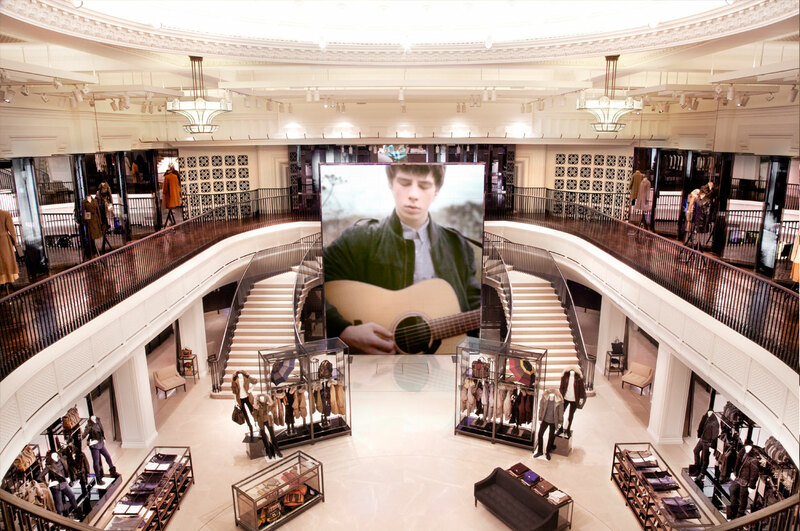 The new Burberry flagship store on Regent Street is a leading example. It has a large screen showing live fashion events from around the world. And live music events held in the store are streamed onto their website. Cate suggested using If This Then That or Hootsuite (which I have been using for a couple of year and can personally recommend) to manage multiple social media channels from one screen. She asked the audience to review all their customer contact points and maximise buying opportunities for interested customers. 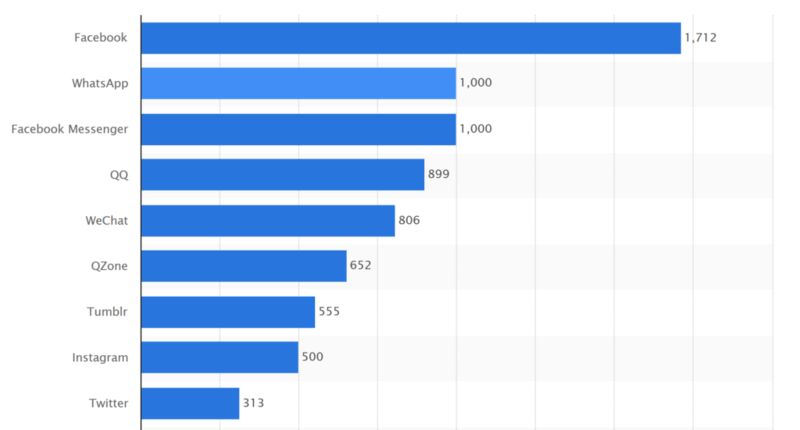 Use of smart mobile devices is currently increasing at 35% a year, so all websites need to be made mobile friendly using tools such as DudaMobile.com. Pop-up stores (Eat Street is dead – Long live KERB – for the best street food in London) are starting to fill the gaps left by recently closed high street retail outlets. Services such as WeArePopUp.com and HireSpace.com can help find suitable locations. Some publishers have become retailers, for example TheFancy.com. Customers still want to browse on paper, so Ikea still prints 211 million copies of its catalogue a year. Cate’s tip is to avoid duplicating paper and online content by using QR codes in printed material. Customers trust social media far more than advertising, for instance 90% trust recommendations from their peers. Pinterest has now grown to 50 million users and is a great way to show products and designs. This leads to an approach where products promote the brand which is a reversal of traditional marketing where the brand promotes the product. Cate’s advice is to create remarkable products and services which your customers will want to promote through their social media networks. An example is shops which offer free wi-fi enabling customer to take pictures of items and share them instantly online. The market is changing rapidly and social media trends show you where it is going. So monitor it using tools such as Google Trends or Editd.com. Get your customers to choose what they want from you using funding sites such as Kickstarter.com. Customers are demanding instant gratification to match delivery digital goods, so use services such as Shutl.com to deliver within minutes instead of days. You can’t compete on price with the likes of Amazon.com, so develop an enhanced customer experience instead. Be remarkable – be unique to compete. For example the record company Rough Trade opened a record store designed to be a browsable experience rather than focussed on sales. Look Mum No Hands sells and repairs cycles, but is also a trendy café for two wheeled fans. Track your web visitors using Viewsy.com. Develop hyper-tailored marketing such as Thinknear.com. Amazon.com has increased sales by 40% through the use of its recommendations system. Dressipi.com uses customer driven fashion retailing to get the lowest return rate in the industry of just 10%. This entry was posted in British Library, business information, fashion, market research, marketing, retail, social media on 18 March 2013 by ninfield. Our annual Web in Feb will be here very soon so have a look at what we have on offer and start booking up before they sell out. Learn how to improve your website so that search engines, like Google, list or rank it better and higher. Get a competitive edge by exploring our incredibly rich resources on technology-based products. Learn how to improve your products and services by using social networks including: LinkedIn, Facebook and Twitter. This workshop will introduce you to new ways to think about how your online marketing and will give you the opportunity to apply these marketing strategies directly for your business. Get the latest trends to get a head start on the social media revolution. Save precious time and money by learning about the different web applications out there which can help you run your business, many of which are free. Find out how copyright protection is different from other forms of intellectual property and why it is essential for your business to protect the works created online. What next for your invention? Plan, prototype or protect? Join this practical workshop to learn all the key issues that need to be covered when you plan, prototype and then protect your online or digital devices. Explore the latest Crowdfunding trends to raise capital and discover an approach to Crowdfunding that works best for you. Find out about the online mobility of the cloud-based accounts and payroll software. Get an introduction to the next frontier of marketing – apps and mobile websites. This entry was posted in British Library, business startups, social media, technology, Web 2.0 on 23 January 2013 by ninfield. Your New Year’s resolution – a new website? For many small business their website is the key element of their marketing strategy. So I am often surprised just how poor some of these are. One of the worst consisted of white text on a bright red website which meant I couldn’t look at it for more than a few seconds without hurting my eyes. So as well as emphasising the importance of a blog in bringing in visitors, I always encourage people to get a professional looking website that matches their product or service. Dana Elemara’s Arganic website is an excellent example of how to use high quality photos and illustrations along with consistent page design and text fonts. 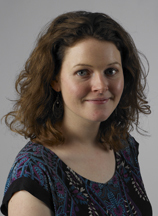 Which brings me to Sarah Warsop the British Library’s jewellery designer in residence. My colleague Fran Taylor our Marketing Manager for Creative Industries has been helping Sarah to discover inspirational collection items in the library. My job has been to help Sarah develop the business side of her creative activities.Her previous website was more focussed on her dance practice and her other creative projects. 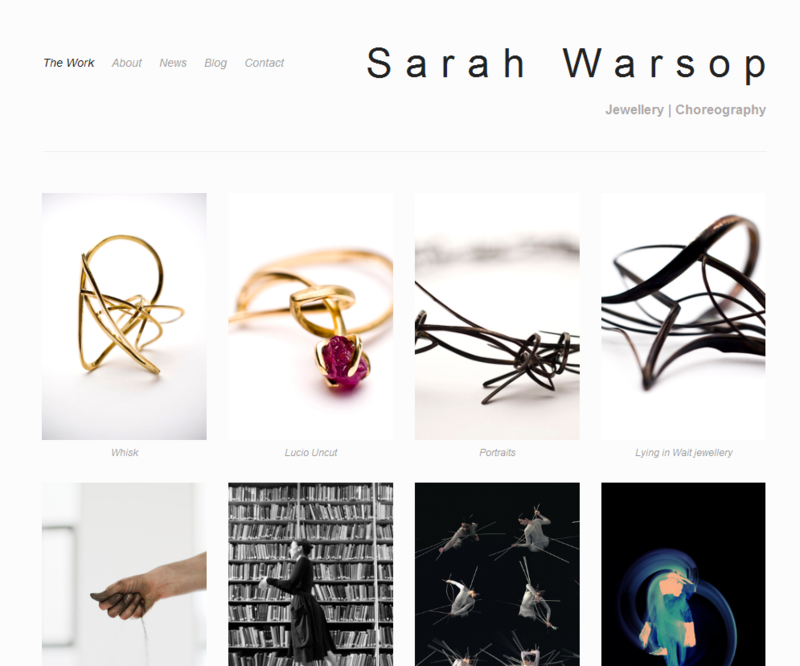 She wanted a site that would be easy to setup and maintain, and to better show her amazing jewellery designs. And of course I suggested she include a blog. This entry was posted in Advertising, business startups, creative industries, Design, fashion, marketing, social media on 4 January 2013 by ninfield.